Posted in Local News on April 10, 2018 by Jeff Frenette. 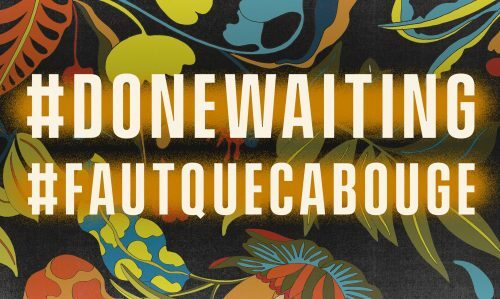 This International Women’s Day, Canada’s unions are launching a campaign with a powerful message for the federal government: women in Canada are #donewaiting for economic justice and want action, not rhetoric. Posted in General Information, Local News on March 28, 2018 by Bruce Caravan. 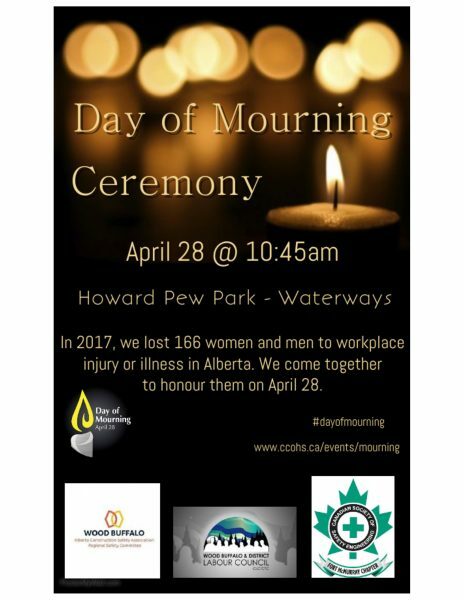 Edmonton – Despite recent strides in gender equality, more must be done to address Alberta’s 60-cents-on-the-dollar pay gap – the highest pay gap in the country – and Alberta’s high rates of domestic violence, says Alberta’s largest worker advocacy organization. The Calgary and District Labour Council has a Scholarship available to our members and their children. Posted in General Information, Local Lodge 99, Local News. Tags: dependants, money, scholarship on March 7, 2017 by Bruce Caravan.